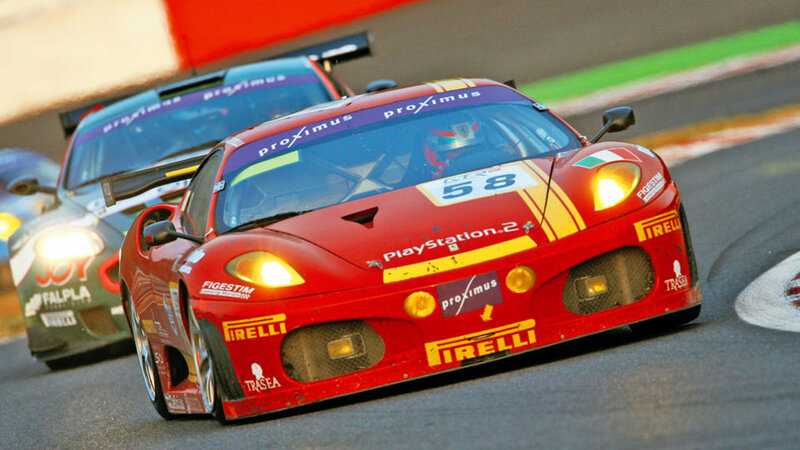 The 2006 season brought the debut of the stunning Ferrari F430 GTC which was developed by the Corse Clienti department in Maranello in collaboration with Michelotto Automobili. Derived from the excellent F430 road-going berlinetta, the car continues has dominated its category since its debut. 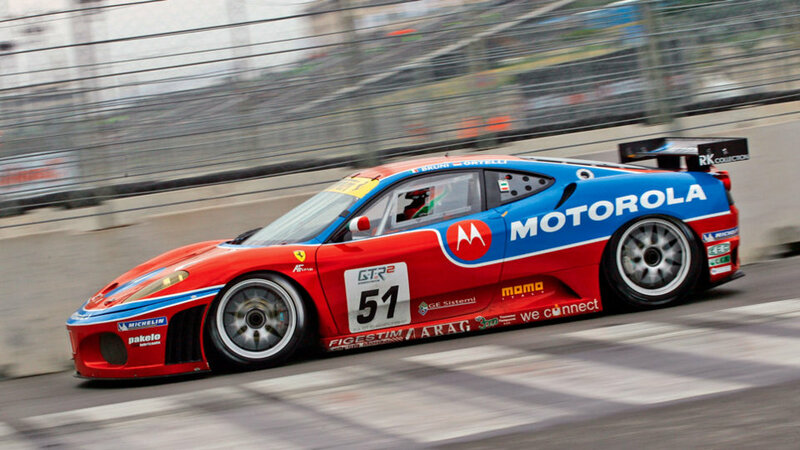 Its major wins have included the FIA GT2 Manufacturers’ Cup and Drivers’ titles in both 2006 and 2007, the Drivers’ title again in 2008 in the same championship, the Manufacturers’ title in the American Le Mans GT2 Series in 2007, and the GT category in the 2008 Le Mans 24 Hour Race. Ferrari has a great tradition in Gran Turismo competitions through official participation with its drivers, especially during the 50s and 60s, and through the engagement of numerous clients, winning with the cars from the Prancing Horse on tracks and roads all over the world. 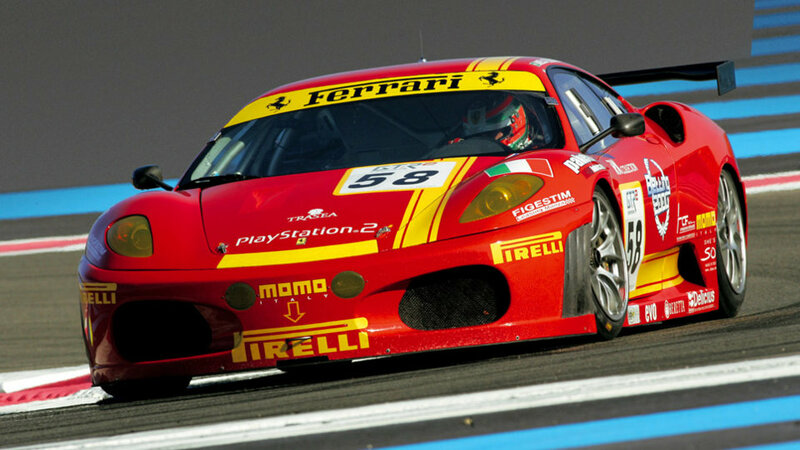 Taking part in Gran Turismo competitions has a double function for Ferrari. On the one hand there is the goal of using racing as the environment to develop new solutions for the serial production, as it happens in Formula One; on the other hand there is the desire to nourish the legend of a brand, which became universally known also due to its clients’ successes in motor sportsSince 2006 the Corse Clienti Department provides the private teams with the 430 GT2, developed in collaboration with Michelotto Automobili, one of the most successful cars in the history of its category, proved in the winners’ list. 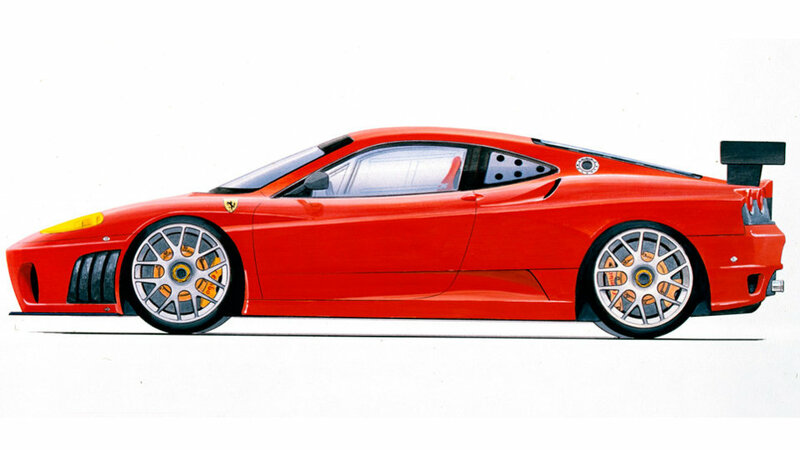 For 2011, the F430 GTC passes the baton to the new 458 GT2, a sports car with a central-rear mounted V8 based on the 458 Italia, the fifth car to be used by Ferrari in its one-make championship. Alongside it, there is also the GT race version, this too developed in conjunction with Michelotto Automobili, for GT2 and GT3 races. 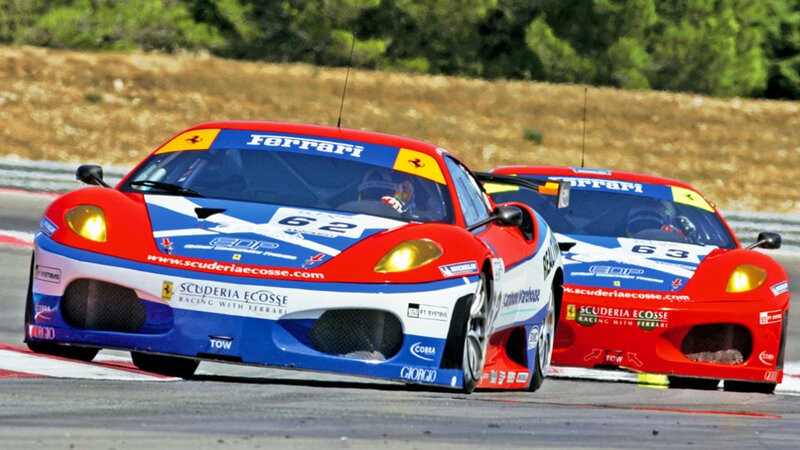 Accurate selection of the best shots of the F430 GTC in high definition. The photo gallery shows the distinctive features of this model Ferrari in 2006, focusing on the details and the most important parts. Maximum power 335 Kw (450 cv) at 7000 rpm. Maximum torque 490 Nm at 5500 rpm.